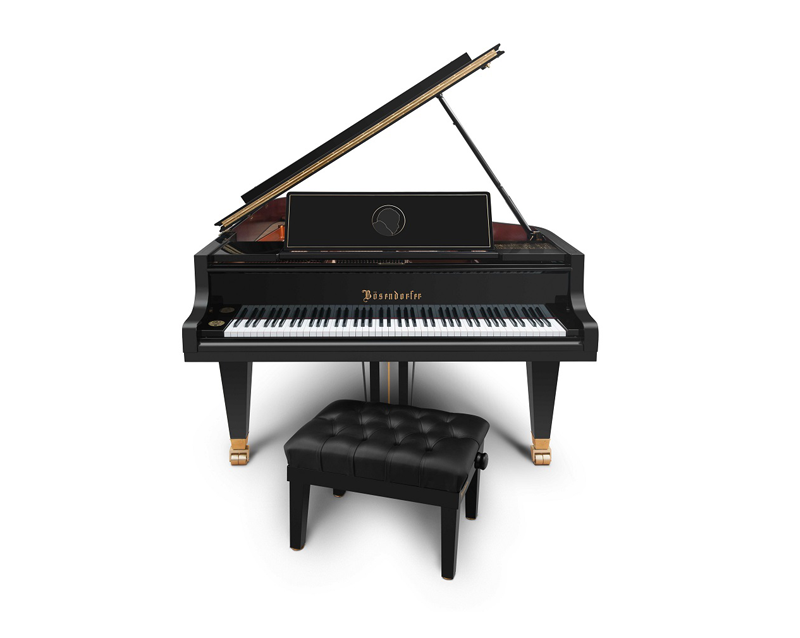 To commemorate the 90th birthday of Oscar Peterson, one of the greatest jazz pianist ever, Bösendorfer presents the “Oscar Peterson Signature Edition Piano”. In the late 1970s during a concert in Vienna, Peterson turned to his impresario, Norman Granz, with the words: “Dammit, Norman, where does this box go? I also gotta have such a thing!” This was the beginning of a very close relationship. Peterson not only treasured his own personally selected Bösendorfer piano model 290 Imperial. He also performed at Bösendorfers 175thAnniversary Concert “A night in Vienna” at the Golden Hall of the Musikverein in Vienna. 2002 he was honoured to receive as one of the first and only a “Bösendorfer Lifetime Achievement Award”. 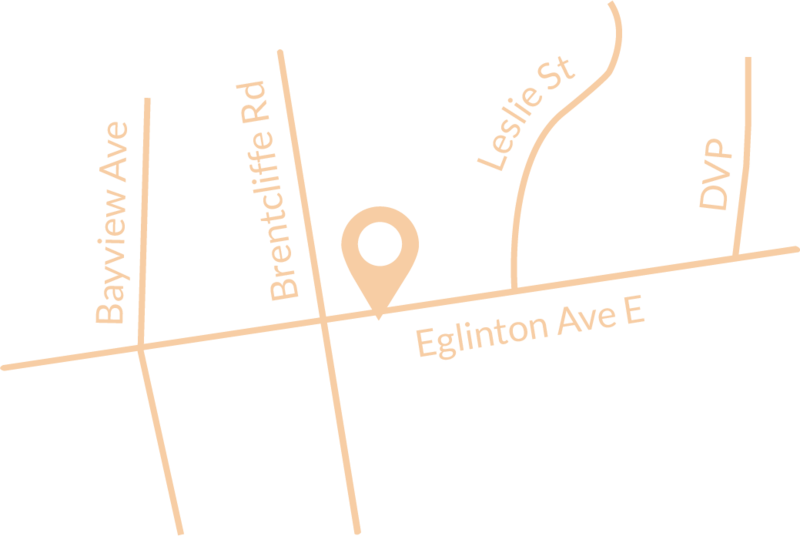 The “Oscar Peterson Signature Edition Piano” was created in collaboration with the “Estate of Oscar Peterson” which preserves Peterson’s legacy. It is a limited edition of 12 units and is available in size 200 to 290. Each instrument will have a limited edition plate bearing Peterson’s lion logo and signature. Included with each instrument is a book “Oscar, With Love” with never before released compositions, all recorded in his home studio on his treasured Bösendorfer Imperial Piano. “Sit beside Oscar Peterson” on the piano bench and experience music the way he originally heard it. In the early 1980s, Bösendorfer Artist sat down on a piano bench and pressed a “record” button. He then poured the full power, joy and expression of his musical prowess into the performance of 13 tunes. These digital recordings, which captured extremely accurate key and pedal data of Peterson’s performances, have been meticulously rescued and converted to a modern-day format. With just one touch of a button, the instrument’s keys and pedals come alive, moving up and down to recreate Peterson’s original performances, just as he played them 40 years ago. 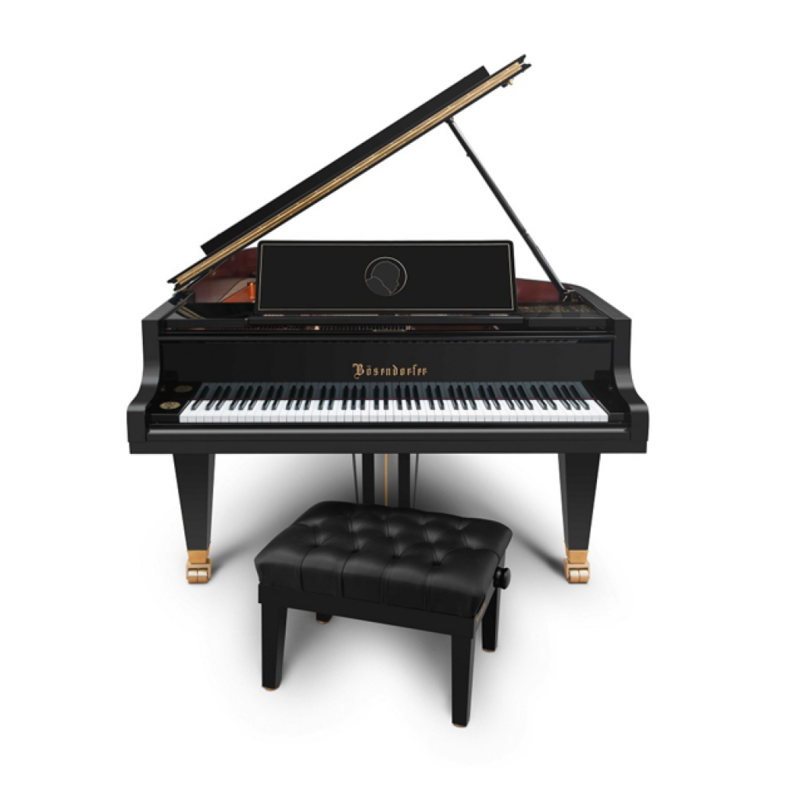 The Oscar Peterson Signature Edition with built-in Yamaha Disklavier E3 technology is only available in the US and Canada. The previously unpublished handwritten opening bars of Peterson’s own “Hallelujah Time” composition is reproduced on the music desk block.